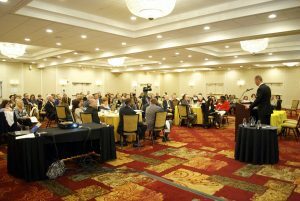 The New Jersey Governor’s Council on Mental Health Stigma 2018 Ambassador Awards Ceremony was successfully held on April 19 in Ramada Plaza of Jamesburg. 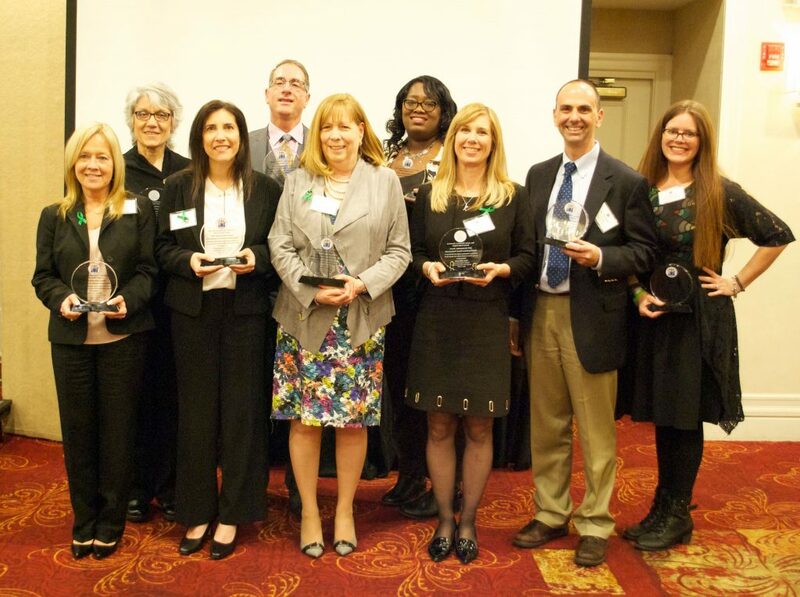 This year’s award recipients, ten school-based professionals and school districts, shared their inspiring personal stories and exemplary work in their own school communities to raise mental health awareness and empower students to seek help for their mental health needs. A panel discussion on school based mental health initiatives was led by Amy B. Spagnolo, PhD, Rutgers University, Program Director, Master of Science in Psychiatric Rehabilitation Leadership Track; panelists included Jill Welch, Hawkins School and Newark School Social Worker, Jennifer Walters, John Witherspoon Middle School, Princeton Middle School Counselor, and Shondelle C. Wills-Bryce, MSW, Director, Office of School Linked Services, NJ Department of Children and Families, Division of Family and Community Partnerships. The 2018 Ambassador Awards honor the people, institutions and endeavors whose work best exemplify how communities encourage understanding and acceptance of adults and children whose lives are affected by mental illness. 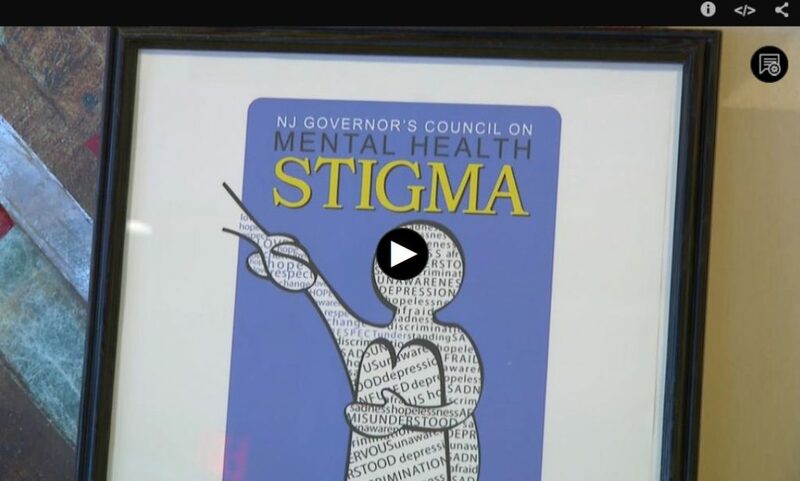 This year, the New Jersey Governor’s Council on Mental Health Stigma recognizes individual teachers, educational administrators and professional staff; public, private, charter and religious schools; educational programs and school organizations that have provided effective supports, services or programs that reduce the ways in which society stigmatizes people with mental illnesses. The New Jersey Governor’s Council on Mental Health Stigma honored law enforcement professionals at the 2017 Ambassador Awards Ceremony on April 20, 2017. NAMI NJ congratulates those professionals who have provided effective supports, services or programs that reduce the ways in which society stigmatizes people with mental illnesses. 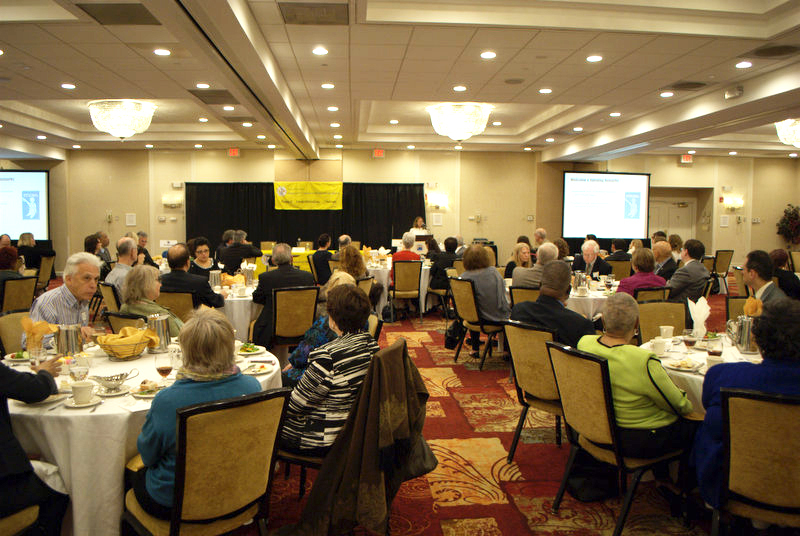 At the 2016 New Jersey Governor’s Council On Mental Health Stigma Ambassador Awards Ceremony, Ambassador Award Winners who have Demonstrated Exemplary Accomplishments were recognized. Bishop Phillip M. Bonaparte, M.D. The Governor’s Council on Mental Health Stigma honored people in the arts on April 30, 2015 for their efforts to raise awareness about mental illness and dispel the myths surrounding it. NAMI New Jersey congratulations all recipients of the 2015 Ambassador Awards and we are proud that our own Jacquese Armstrong, Jay Yudof and Latha John receive their well-deserved honor! 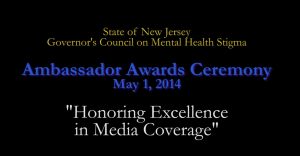 The NJ Governor’s Council on Mental Health Stigma honored members of the media with 2014 Mental Health Ambassador Awards on May 1, 2014. 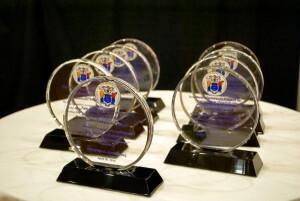 A number of award winners had been nominated by NAMI New Jersey. Christopher DePatria, VP of Revenue, Signpost Inc.
Paul Grzella-General Editor/Manager, Courier News-Somerset Cty, Home News Tribune-Middlesex Cty.